A new meaning for fine housing has just been put forward. 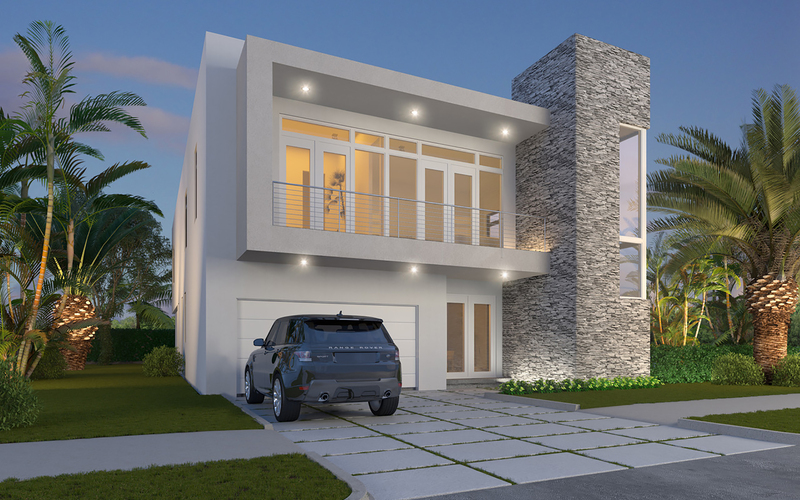 The Mansions at Doral stand with its exclusive and marvelous look just right in the city of Doral's most prestigious area: The very pleasing 107th Avenue. 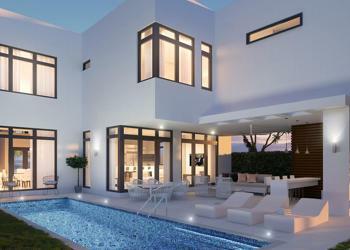 There you have 66 astonishing mansions on huge lots within a gated community. 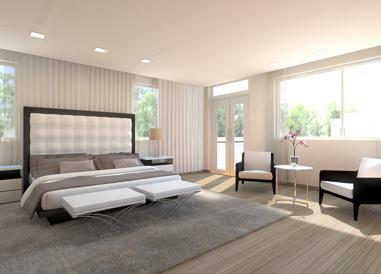 More than 100 customization options and 35 floor plans are only the start. 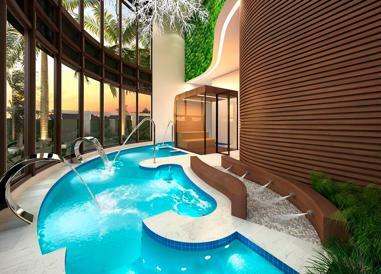 These Mansions are thought for the ones who seek the best lifestyle in Miami. 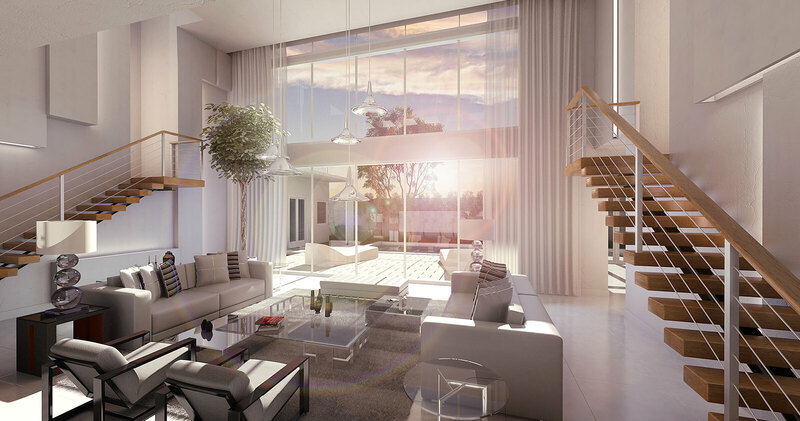 The Mansions at Doral is an exclusive gated community developed by Century and Devtov, two of the most renowned firms in the sector, together with the architecture of PPK and associates, Mansions at Doral brings you the best residential experience. This great complex is located on the highly desirable 107th Avenue, offering you the City of Doral's most prestigious area. 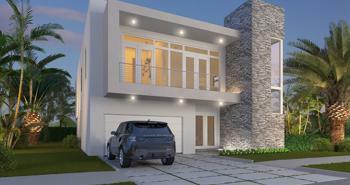 Doral prides itself in being the premiere place in South Florida to live, work, learn and play. 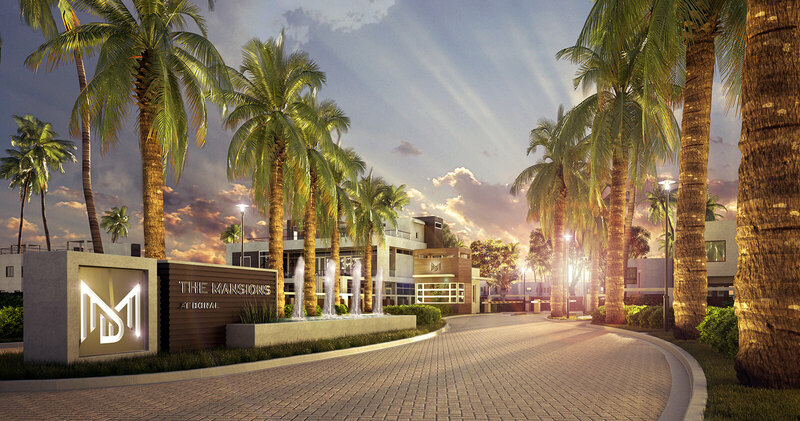 The Mansions at Doral is the only community where you can choose from over 100 customization options and 35 floor plans for a home that’s uniquely yours. Unique architecture / Semi-customized homes. Join forces with the Masterminds – the architects and designers – who will shape your idea into a reality, into your dream mansion. Take our standard model and mold it to fit your exact wants and needs. 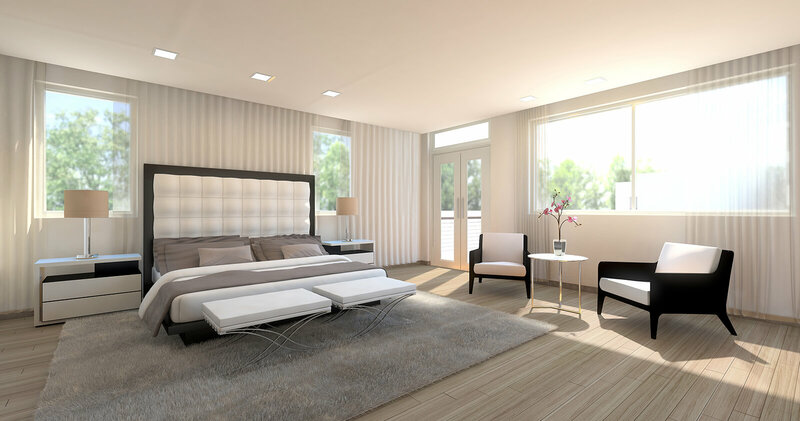 Opt for a detached guest suite with private entrance. The Mansions at Doral proudly offers the latest in high-quality, high-functioning kitchens in a lavishly contemporary style, authentic Italian modern cabinetry, lacquered and wood finished 8’ high cabinets, soft-closing cabinet doors and drawers, LED-illuminated cabinet interiors, cabinet doors that slide open with just one touch, stunning quartz countertops, premium stainless steel sink, luxurious Sub-zero 48” stainless steel fridge and freezer combination. With the most superior finishes available, The Mansions at Doral bathrooms evoke a beautiful spa-like retreat, contemporary bathroom fixtures, European-designed wooden cabinetry, beautiful Quartz countertops, roman soaking tub in master bath, elegant porcelain bathroom tiles. Sun deck with sparkling pool. 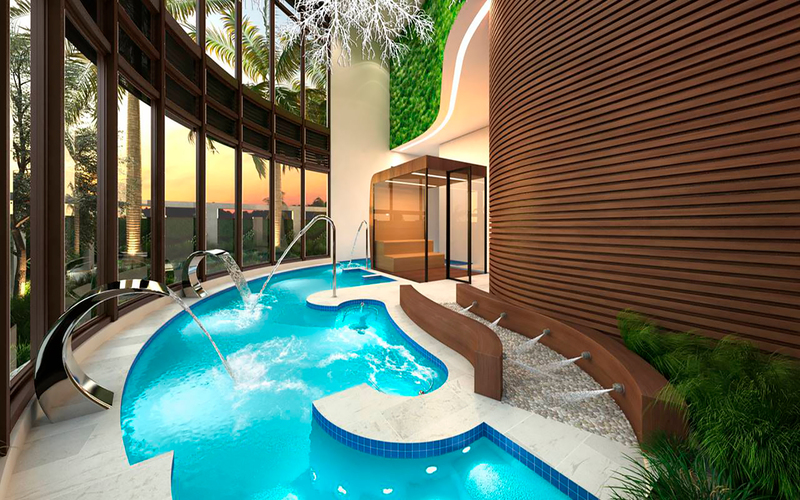 His & hers lounges with showers and relaxing saunas. Fully equipped adult fitness center. 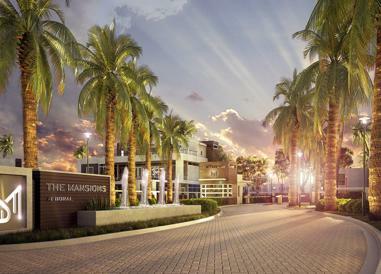 Private gated community with access controlled entry system. Rango Sq Ft: 5,000 - 14,000 Sq. Ft.